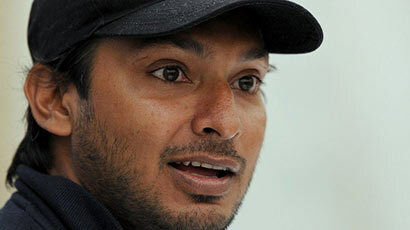 Kumar Sangakkara has been crowned as ODI Cricketer of the Year – 2013 by the International Cricket Council (ICC), while Mahela Jayawardane won the Spirit of Cricket Award. Australian skipper Michael Clarke was named as the best cricketer in the world in 2013. On the day he won his 100th Test cap, Clarke was named the ICC’s Test Cricketer of the Year and overall winner of the Garfield Sobers Trophy for the overall outstanding performer in the voting period.